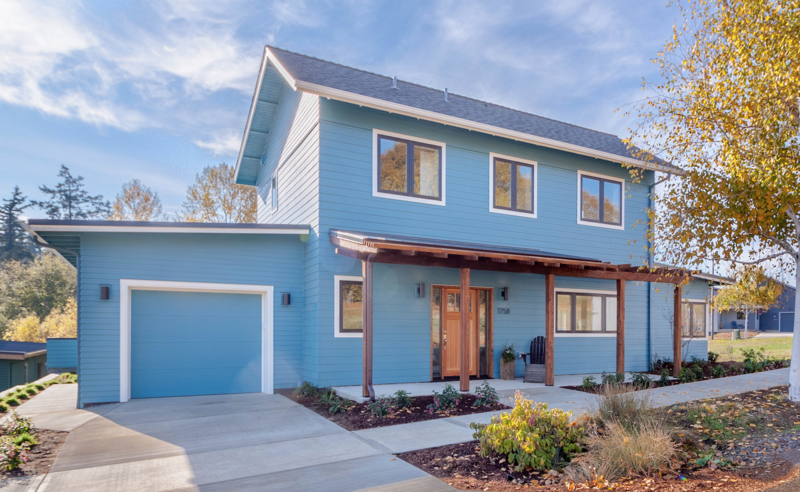 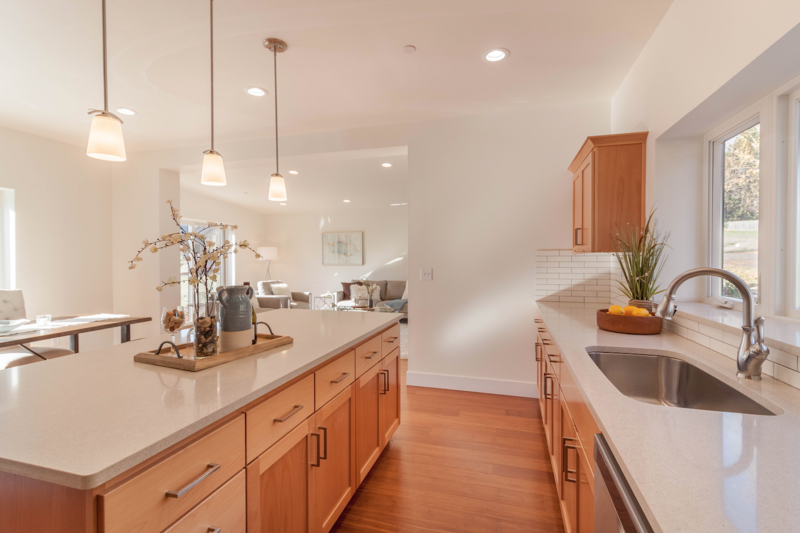 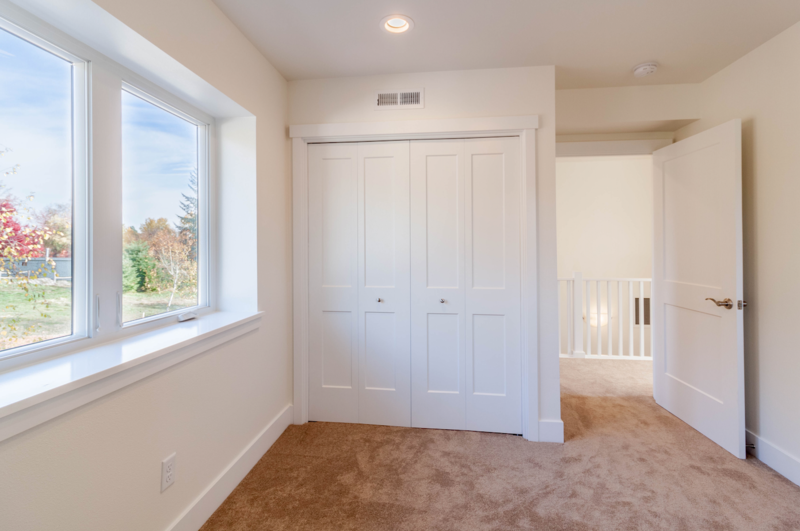 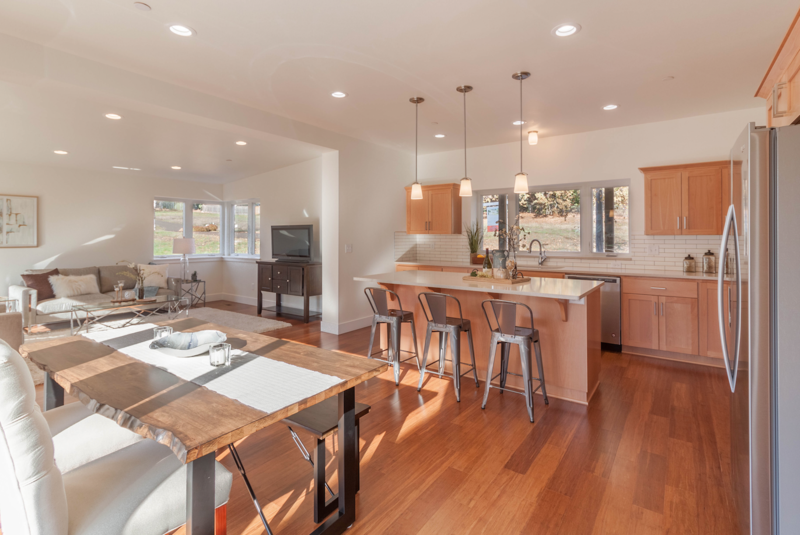 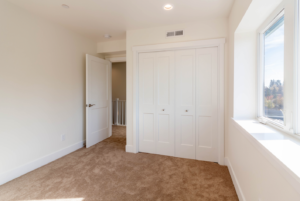 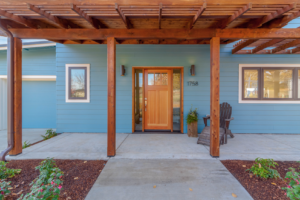 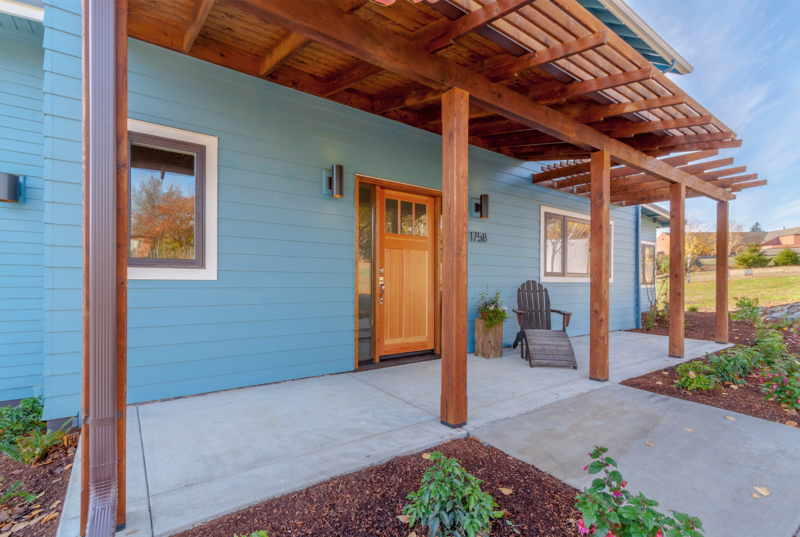 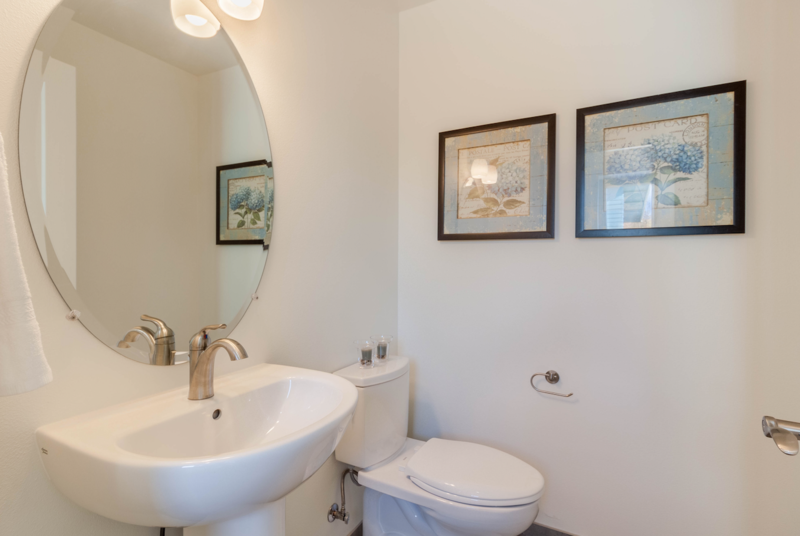 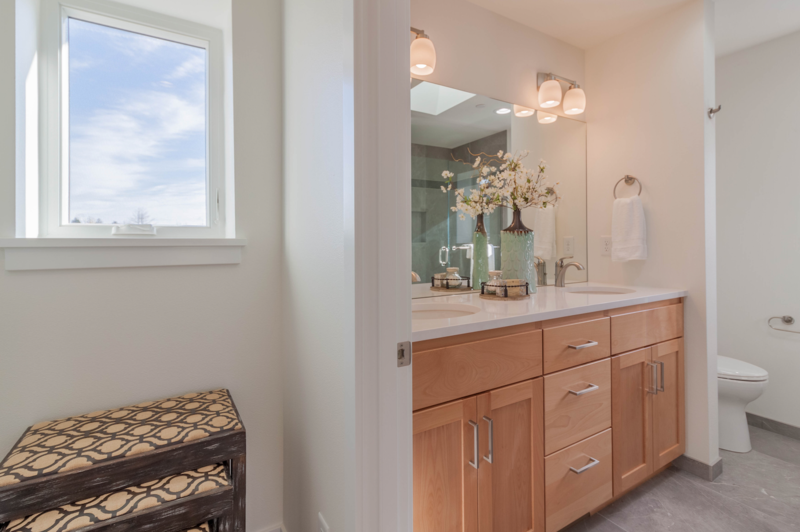 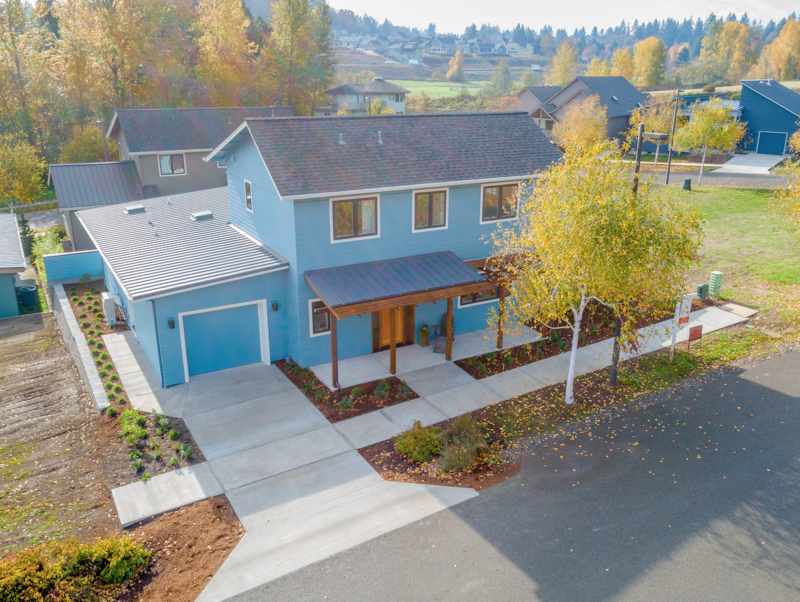 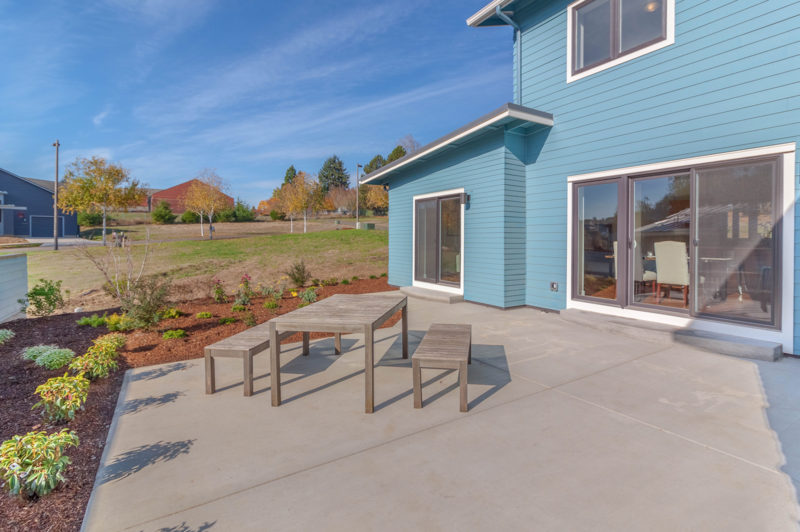 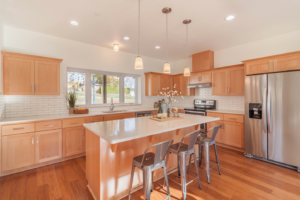 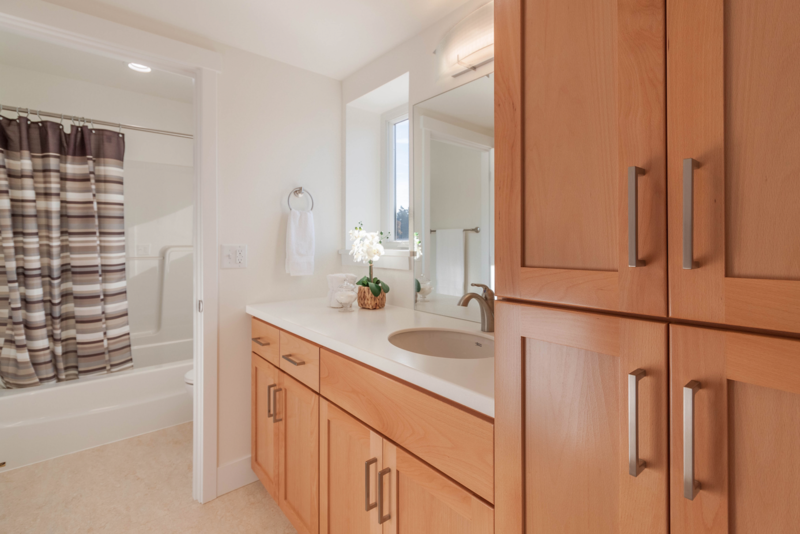 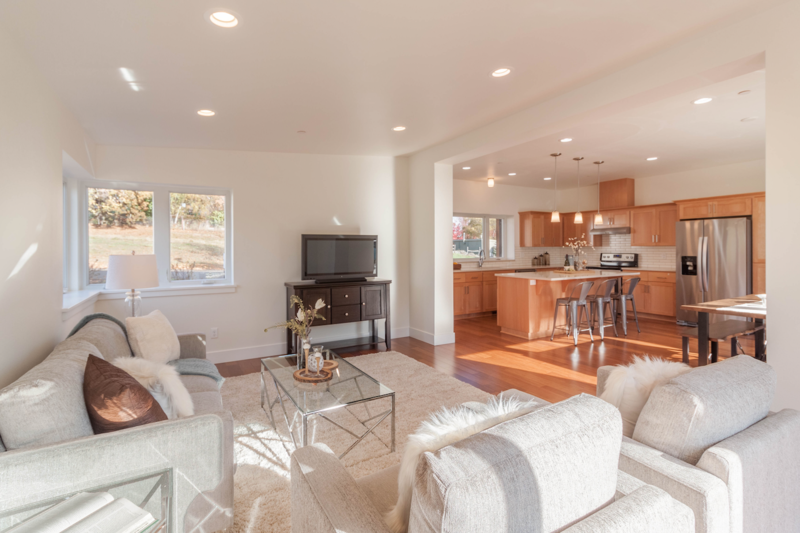 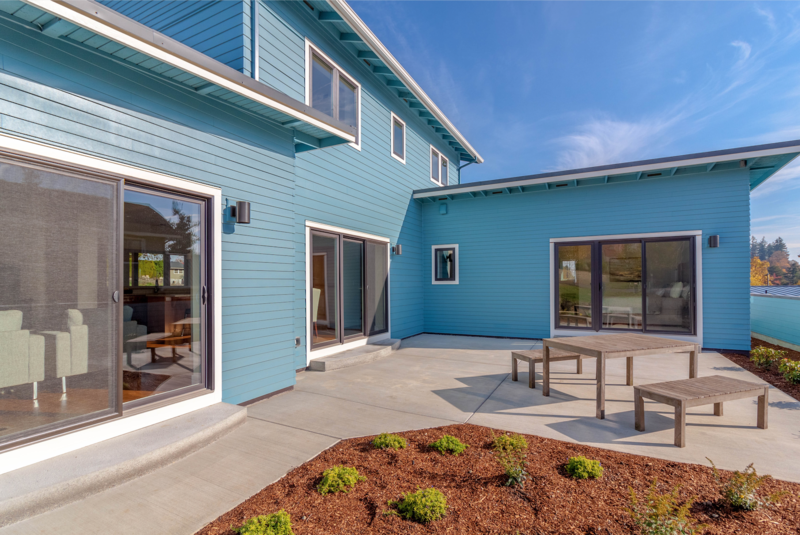 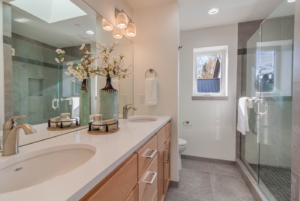 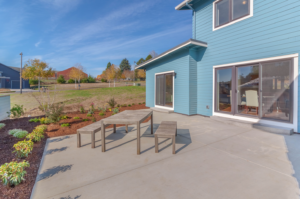 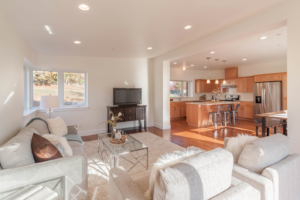 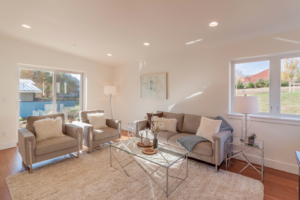 The Net Zero home is a perfect mix of luxury and efficiency in a modern craftsman style. 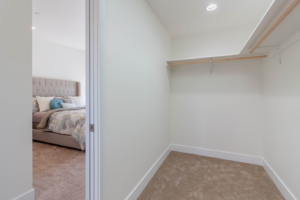 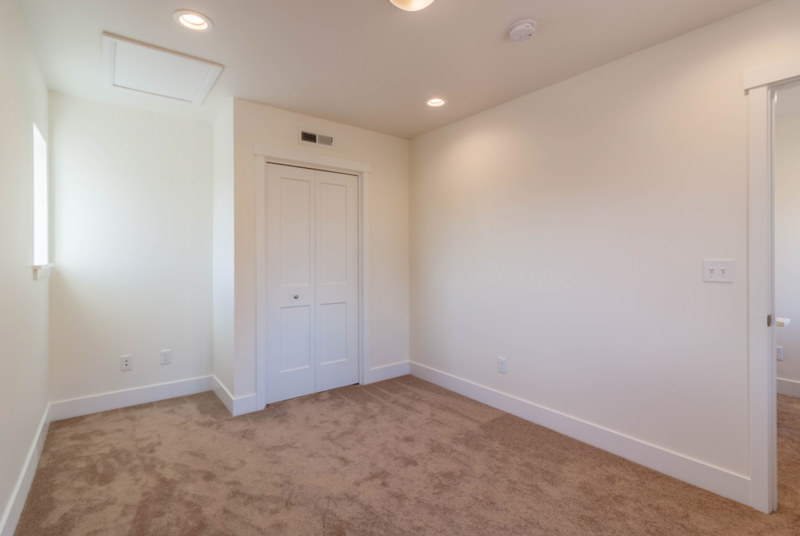 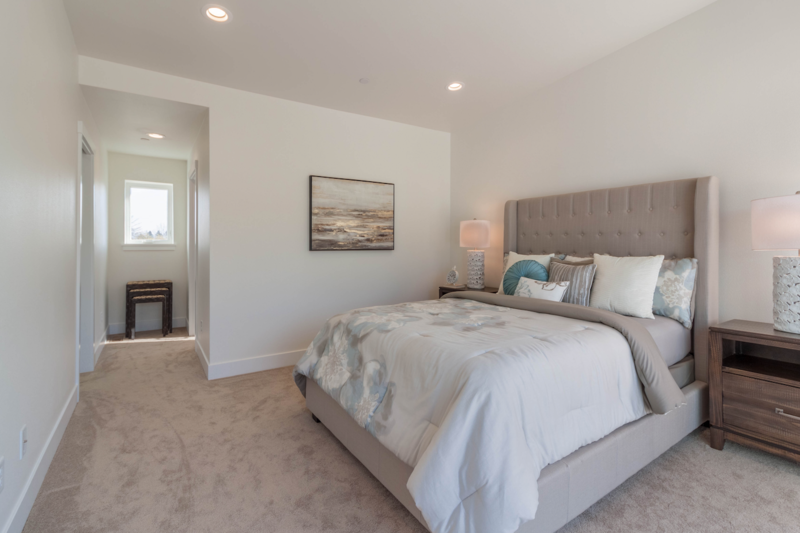 Its spacious open plan design allows for plenty of natural light and wonderful views of the beautiful community. Built to the highest possible quality and energy efficient standards it is a safe, comfortable and healthy home for you and your family. 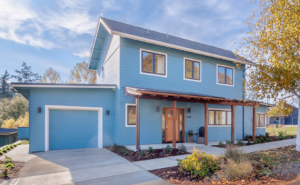 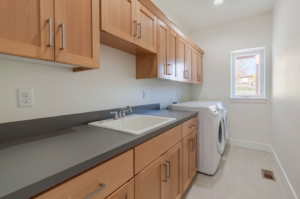 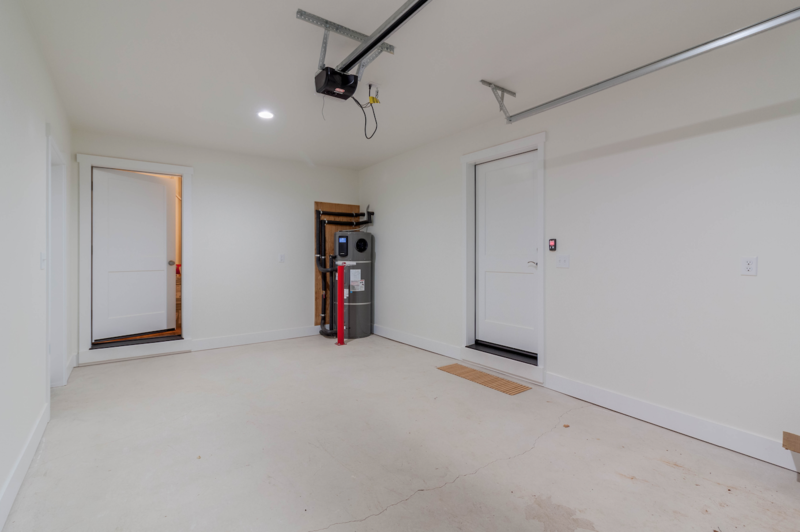 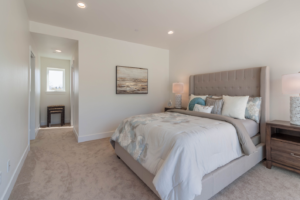 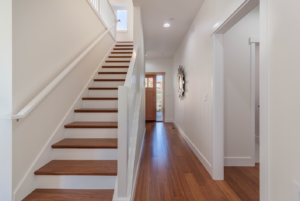 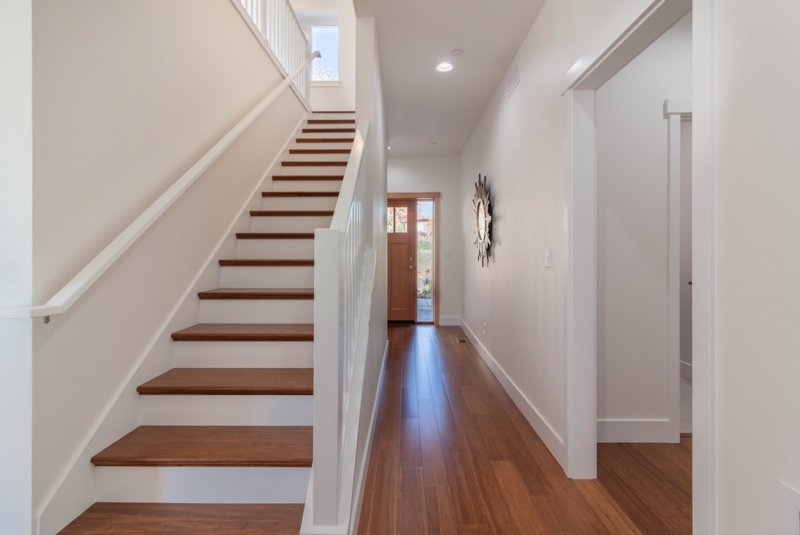 With its innovative ICF construction this home is as energy efficient as they come, almost twice as energy efficient and 1/2 the carbon footprint of similar homes. 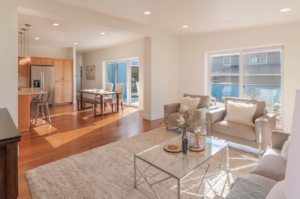 Located on John Muir Circle in the stunning, award winning, sustainable development Pringle Creek Community it offers great amenities in an urban oasis setting. DOWNLOAD ENERGY PERFORMANCE SCORE (EPS) REPORT HERE.